How do I help my frozen shoulder? which implies the presence of the joint adhesions (scar tissue), that severely restrict a joint’s range of motion. If you have a sharp pain in your shoulder joint and are unable to lift your arm up sidewards or bringing your hand up behind your back, you are likely to suffer from frozen shoulder. This is a very painful and debilitating condition which can last many months – even up to 3 yeras or more. The good news is that the pain is mainly only at the first stage, whereafter you are left with the disability in moving your arm. The freezing stage which is when the pain sets in and motion starts to become limited. will include taking a medical history and a physical examination. A range of motion tests will be performed.The osteopath or physiotherapist in London will try to move the shoulder joint manually, and if that cannot be done, a diagnosis of a frozen shoulder is likely. There are many other elements of the examination and case history that will determine the exact diagnosis and treatment plan for you shoulder injury. What is the best treatment for frozen shoulder in London? An effective osteopathy or physiotherapy treatment program for frozen shoulder in London will address all the factors contributing to your condition. Physiotherapy or osteopathy adjustments, massage, exercise, acupuncture, or a combination of treatments may help your shoulder injury. Your osteopath or physiotherapist will use his or her hands to provide gentle joint mobilization and adjustments. Sports Massage is used to relieve muscle tension. Your osteopath or physiotherapist can teach you stretching and strengthening exercises for shoulder injuries. Finally, acupuncture has been found to relieve pain in frozen shoulders. If you have a frozen shoulder, it’s important to keep your shoulder joint mobile with regular, gentle stretching exercises, so you don’t make your frozen shoulder worse. Your exercises must not be painful to do and should be done on at least a daily basis. What is the best treatment for shoulder injuries? Most shoulder injuries have a mechanical reason to be there and as such a mechanical approach such as osteopathy or physiotherapy are ideal methods to free up the compressed joints and stiff muscles plus advicing on correct movements doing sports, posture at work and at home. At the Central London Osteopathy and Sports Injury Clinic we see many shoulder injuriest, so we have a lot of experience in shoulder injuries. People usually would see one of our osteopaths or physiotherapists for shoulder injury treatment – and conveniently based in Central London we often can see you on the same day if you book early enough. If you want to find a shoulder injury clinic near me look no further. How do I find the best osteopaths in London? To find the best osteopath in London for your back pain, sciatica or other injury you should first ask your friends or colleagues who the think is their best osteopath in London . You can also look up in google search for positive reviews and that way find the best osteopathy clinic in London according to other users experiences. To find the best physiotherapist in London by looking at the website of the physiotherapy clinic itself can also give good hints although you must be aware that it has been written by the physiotherapist himself with one of the main aims of letting you know that he is the best physiotherapist for you – and we are no different to all other physiotherapists in London on that point. But please give us a call on 020 7739 5666 because it is impossible to say which is the best physiotherapy or osteopathy clinic in London – but we promise that our physiotherapists and osteopaths are very experienced, hands-on and will do their very best for you. 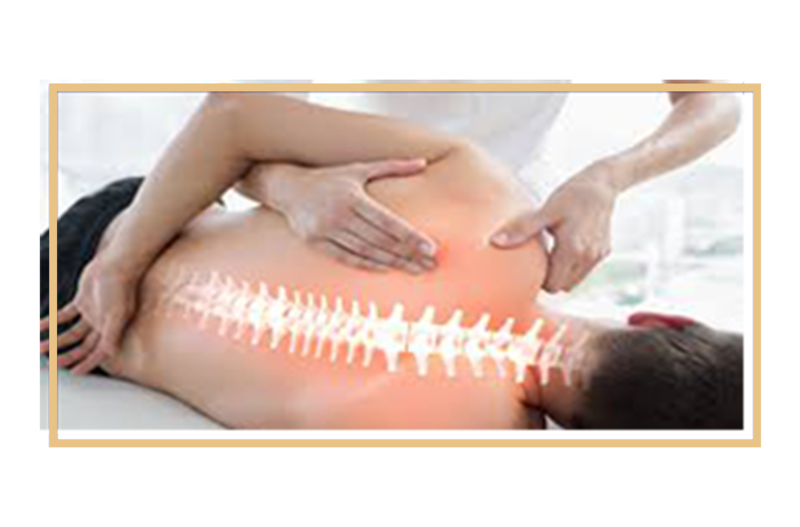 We have been going since 1991 and literally handpicked our osteopaths one by one.